Along with Peter Laird, Kevin Eastman self-published the first black & white issue of Teenage Mutant Ninja Turtles in May, 1984, under their Mirage Studios banner. The 40-page over-sized comic had an initial print run of 3,000 copies, but received 3 additional printings within the next year and a half. Their second issue brought in advance orders of 15,000 copies -- five times the initial print run of the first issue. 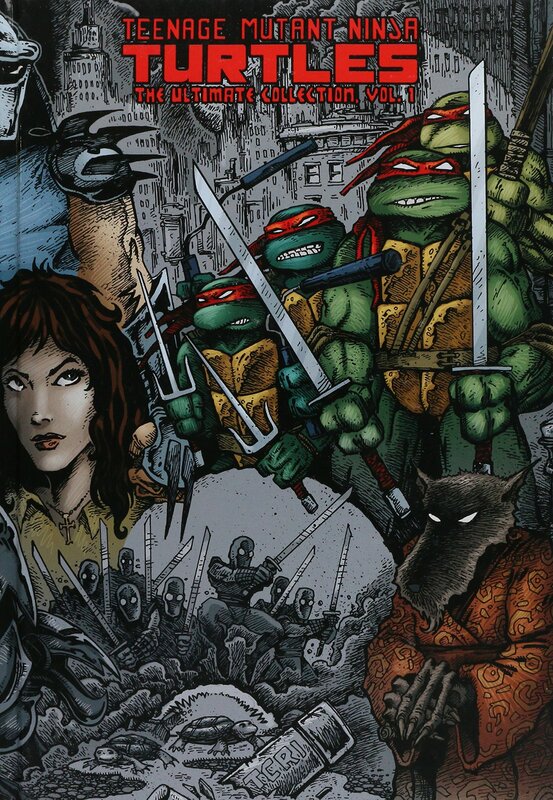 By their fifth issue, TMNT was reformatted to the "normal" American comics size, and the previous four issues were reprinted to match with new color covers. With the Turtles' growing success and exposure, the property was licensed to numerous parties, including Dark Horse Miniatures, Palladium Books for an RPG, and First Comics, who reprinted the first eleven issues as a 4-color trade paperback collection. Currently Kevin works for IDW Publishing, writing a series of titles that include a range of Teenage Mutant Ninja Turtle books, Fistful of Blood, Hero Comics: A Hero Initiative Benefit Book, as well as providing variant covers for DC's Batman / Teenage Mutant Ninja Turtles. Brian Stelfreeze, one of the original Gaijin Studio members, is a multi-talented artist, with experience and credits penciling, inking, coloring, painting, and even writing. 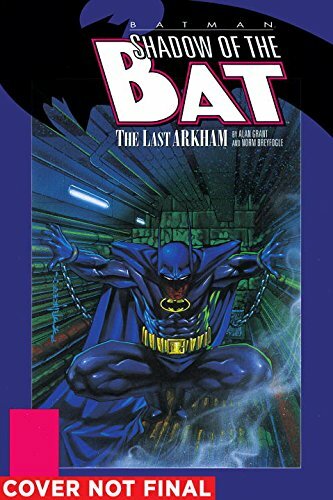 His comic book covers have gained him much attention, and his run painting covers on DC Comics' Shadow of the Bat for over 50 issues is noteworthy by itself. His name has been attached to titles such as Domino for Marvel, Demon and Catwoman for DC, and Gun Candy and The Ride at 12-Gauge Comics (where he serves as Art Director). Brian's creative output is found these days on BOOM! Studios' Day Men, and Marvel Comics' Black Panther. Award-winning writer J.M. DeMatteis began his career in the late 70s working on DC Comics' horror line of books. In 1980, he moved over to Marvel, where he worked on The Defenders and Captain America, then over the next 30 years, DeMatteis would go on to write nearly every major character in both the DC and Marvel Universes, including Superman, Batman, Wonder Woman, Spider-Man, Silver Surfer, Daredevil and Doctor Strange. In 2010, he teamed up with long-time collaborator, Keith Giffen, on DC's Booster Gold series, and is currently working with him again on DC's character relaunch, Scooby Apocalypse, as well as The Adventures of the Augusta Wind: The Last Story, and The Last One from IDW Publishing. 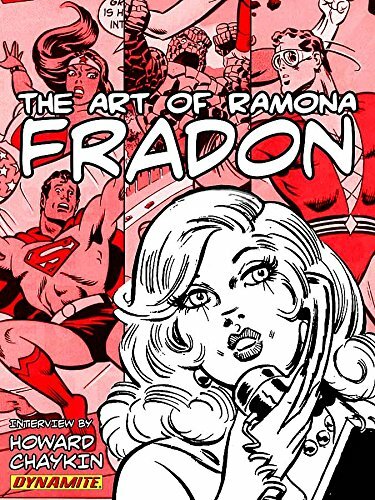 Beginning her extensive comics career in the 1950s, Parsons School of Design graduate Ramona Fradon is responsible for artwork in many comic books, both past and present. She spent much of her comics career at DC Comics working on titles like Adventure Comics, Brave and the Bold, Plastic Man, Freedom Fighters, and a very long run on Super Friends. Moving to comic strips, Fradon took over art duties on Brenda Starr from 1980 until her retirement from the title in 1995. In recent years, she continues to be active on titles like DC's Convergence: Plastic Man and the Freedom Fighters, Bongo Entertainment's Spongebob Comics, and Marvel's Invaders Now! Keith Giffen has gained acclaim for his art and writing contributions to many titles, series, and events over the course of his long and storied comic book career. Noted for his contributions to multiple runs of DC Comics' Legion of Super-Heroes, he is also part of the creative team behind the humorous Justice League International, Justice League Europe, Formerly Known as the Justice League, and JLA Classified. On top of that, he's responsible for creating DC's Lobo and Ambush Bug characters. 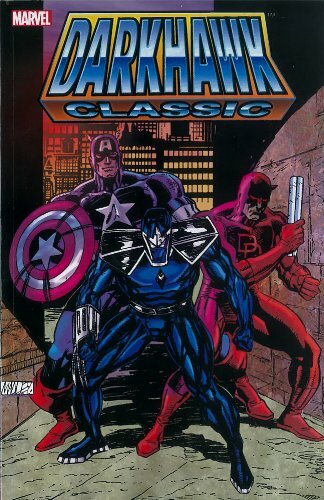 At Marvel Comics, Giffen's work includes a relaunch of The Defenders, Annihilation with the event's supporting titles, plus Nick Fury's Howling Commandos. His latest work can be seen with co-writer J.M. DeMatteis on DC Comics' Scooby Apocalypse as well as Sugar and Spike in Legends of Tomorrow. Originally from Detroit, Michigan, Mike Manley has taken his skill as an artist and established a diverse career for himself. 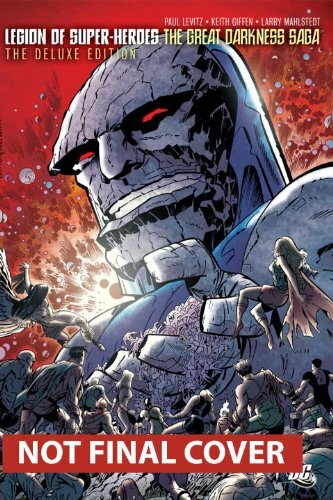 He has worked for major comic book publishers like Marvel, DC, and Dark Horse. He has worked in animation, both story-boarding and working on production art. He launched his own publishing outlet, Action Planet, where his character Monsterman saw print, and later his award-winning webcomic, G.I.R.L. 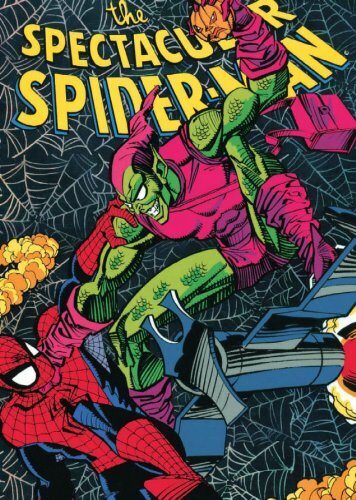 Patrol. He is the founder and editor of Draw! Magazine from TwoMorrows Publishing, an Eisner-nominated publication with practical articles on art creation. He has taught at numerous institutions' art programs, including Delaware College of Art and Design (DCAD), the Pennsylvania Academy of Fine Arts, and University of the Arts in Philadelphia. Lately, you can see his art in the syndicated comic strips Judge Parker and The Phantom. Founder of Crusade Fine Arts, Billy Tucci is most widely known for his creator-owned work on Shi. Both a writer and an artist, he has worked for nearly every major publisher including Marvel, DC, Dark Horse, and IDW. More recently, Tucci finished a series of limited edition Shi prints for Breast Cancer Awareness, benefiting the Judi Shesh Memorial Foundation, as well as the cover and interior art for DC's Birds of Prey, Harley's Little Black Book, and covers for Zenescope Entertainment's Grimm Fairy Tales Presents... titles. 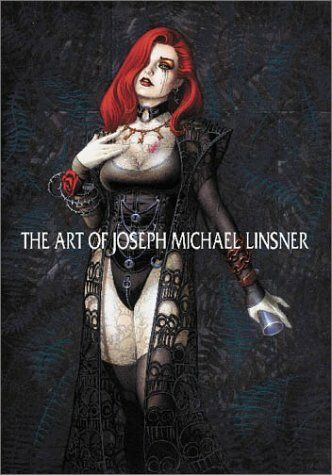 Joseph Michael Linsner is most well-known for his creation Dawn, who first appeared in the self-published Cry for Dawn in 1989 and followed by numerous series at Sirius. 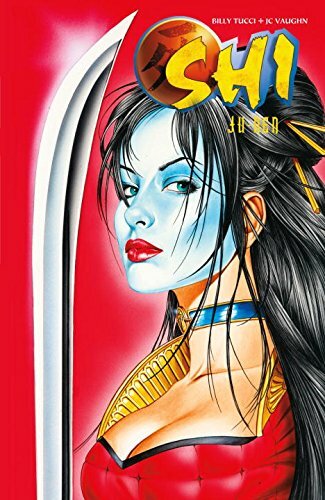 He is also the creator of several other characters, including Sinful Suzi in Sin Boldly, released in December 2013 by Image Comics. He has worked on Dawn / Vampirella through Dynamite Entertainment, Justice League Quarterly at DC Comics, Killraven, Mystique, and Claws at Marvel Comics, and in September, he will provide interior art duties on DC Comics' Harley Quinn. General Admission and VIP Package tickets for Weekend, Friday, Saturday, and Sunday, as well as the Harvey Awards, are now on sale! As always, kids 10 and under get into the show free with a paid adult General Admission! While they are available, be sure to take advantage of discount rate arrangements we have made with hotels near the Baltimore Convention Center. 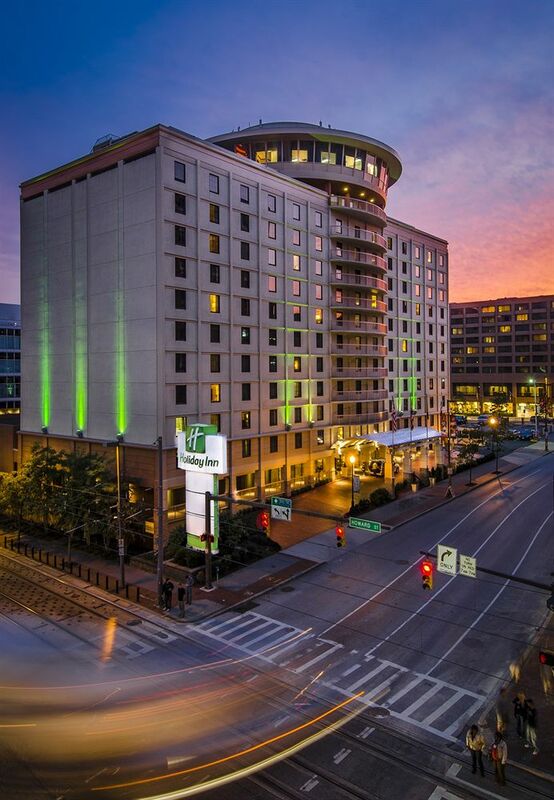 To make parking easy and stress-free, we have partnered with Parking Panda, the nationwide leader in online parking reservations, to allow attendees driving to the show to purchase guaranteed parking near the Baltimore Comic-Con. The Harvey Awards are one of the comic book industry's oldest and most respected awards. With a history of over 20 years, the last 11 in conjunction with the Baltimore Comic-Con, the Harveys recognize outstanding achievements in over 20 categories. They are the only industry awards nominated and selected by the full body of comic book professionals. In the coming weeks, look for more announcements from the Baltimore Comic-Con. We are looking forward to highlighting our guests, the Harvey Awards, industry exclusives, and programming. The latest developments can always be found on our website, twitter, and facebook pages.